Thank you for supporting the NSBE Chapter at the University of San Diego and our efforts to attend this year's National Conference! Your contribution to our endeavors brings us one step closer to having opportunities to fulfill our career goals, gain exposure to a community of support in our fields, and to enhance our paths of individual growth. We look forward to sharing our experiences at the convention this year with you all! Please scroll to learn more about NSBE and our conference plans! We are fundraising to help sponsor 21 USD students to attend the NSBE (National Society of Black Engineers) National Convention in Detroit, MI on March 27th to March 31st. At the convention, students are able to make connections for possible internships, jobs, and research opportunities with over 300 companies who will be in attendance. Additionally, this is a great opportunity for students to see the endless possibilities that engineering and STEM has to offer. 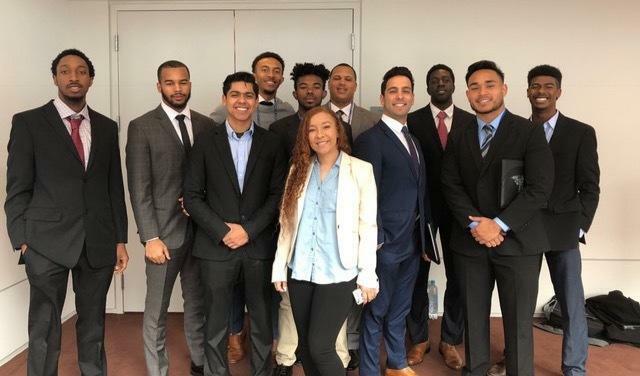 After last year's convention, seven out of the eleven members who attended received internships and three of the eleven received full-time jobs after graduation! 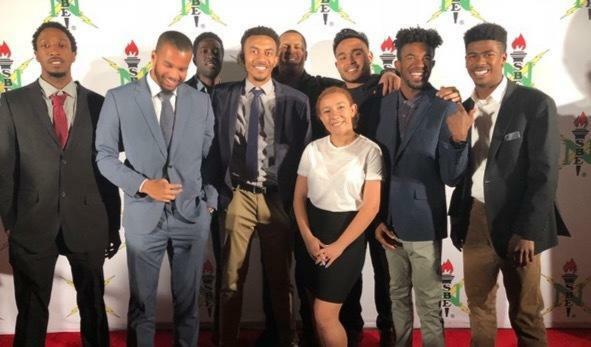 This convention provides the inspiration, education, and connections we need to succeed as Black Engineers and students in STEM, but we need your help to get there! 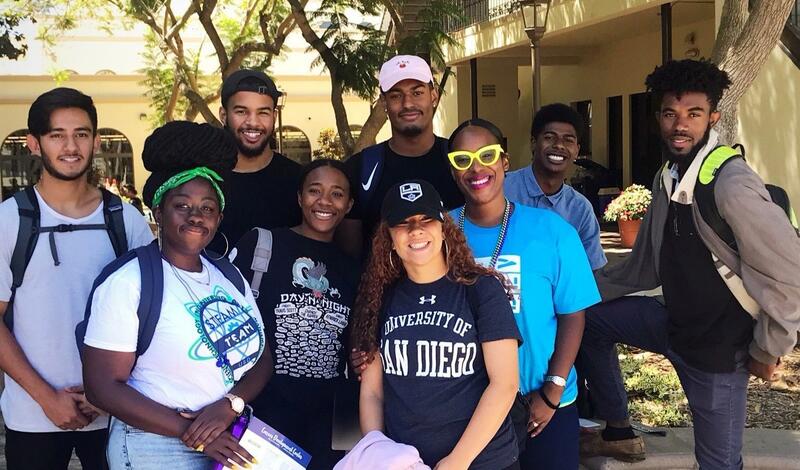 Donations will be applied to costs and expenses associated with sending 21 students from the University of San Diego to the NSBE National Convention in Detroit, Michigan. It costs $900 to fully fund one student's trip to nationals. Attending a convention as extraordinary as the NSBE National Convention is not only a great opportunity but also an honor and a privilege. Along with this great opportunity is a massive expense that we alone cannot incur. With the financial support and encouragement of community members, such as yourself, we have the potential to exceed any financial barriers that hinder us from reaching our fullest potential of success. As a national society, we have a goal to have 10,000 black engineers graduated and in professional careers by 2020. This is a goal that is in alignment with our goals as a chapter on the University of San Diego campus: to have all of our engineers, despite any challenges we may face, graduate with a diploma in hand and a career lined up. Your generous gift of any amount will directly impact our ability to achieve our goals. We thank you in advance.